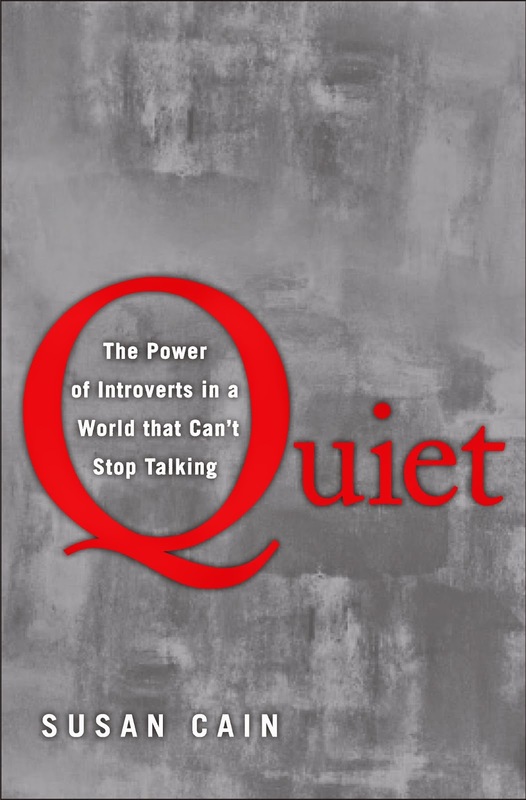 In a Nutshell: Cain explores the bias against introverts in Western society by presenting a wealth of research and anecdotes that emphasize the disparity between the two personality types. My Thoughts: As an introvert, I really loved Quiet -- I could totally identify with a lot of the points raised. I typically don't read non-fiction books very often, but this book was very accessible and not overly academic; I never felt I had to wade through it. In a Nutshell: Transylvanian vampire Dracula decides to leave his castle in Eastern Europe to seek out fresh blood in England, where it's up to Professor Van Helsing and his friends to stop him. My Thoughts: My interest in this book was piqued when I was in Dublin this past March -- we did a Ghost Tour around the city, and Bram Stoker (a native of the city) was mentioned frequently. 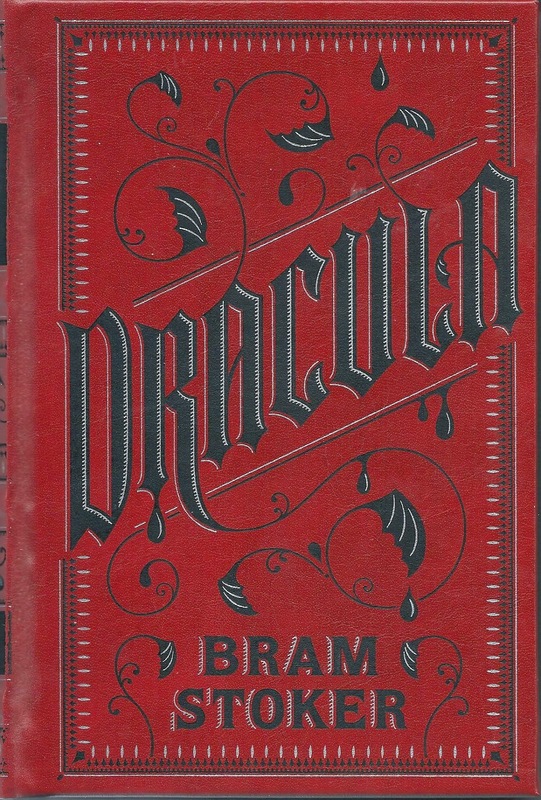 Told through the diary entries and letters of the novel's protagonists, I found Dracula page-turning in parts (the first part is really good and scary), and fairly dense and heavy-going in others (some of those letters and diary entries were reallllly drawn-out). Would I Recommend It? : This is definitely not a light read, and I think I'd only recommend it if you love reading. Overall, it's a good story, though, and if you enjoy horror stories as much as I do, it's a book you kind of have to read at some point -- it's a classic of the genre. Sophie Kinsella is hands down my favourite chick-lit author, and I'm a huge fan of the Shopaholic series. In this latest instalment, Becky is in LA, and, as you can imagine, she gets up to all her usual antics...with an Angeleno twist! I love the "obvious" Brontë novels -- Charlotte's Jane Eyre and Emily's Wuthering Heights -- but I think Anne, the youngest and often overlooked sister, deserves some credit too. I really enjoyed The Tenant of Wildfell Hall, and I'm hoping that her other novel, Agnes Grey -- based loosely on her own experience as a governess to a wealthy family -- will be just as good.